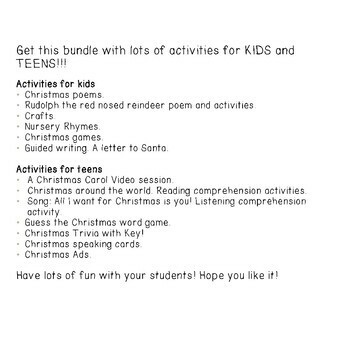 Get this bundle with lots of activities for KIDS and TEENS!!! 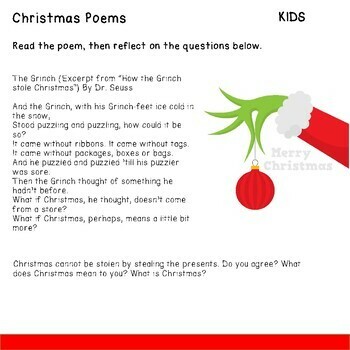 •Rudolph the red nosed reindeer poem and activities. •Guided writing. A letter to Santa. •A Christmas Carol Video session. •Christmas around the world. Reading comprehension activities. •Song: All I want for Christmas is you! Listening comprehension activity. •Guess the Christmas word game. 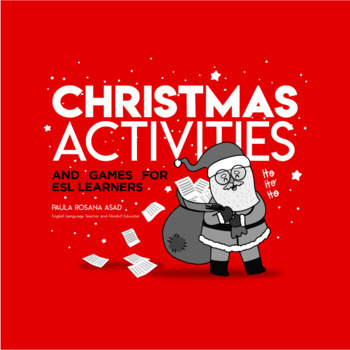 Have lots of fun with your students! Hope you like it!